その他情報 MANY PARTS IN STOCK. YOU NAME WE MAY HAVE IT, GIVE US A TRY. 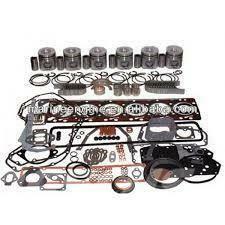 SEND US YOUR REQUIREMENTS BY OEM PART# AND WE NEED ENGINE SN# AND CRANK SIZE, STANDARD OR PISTON SIZE. 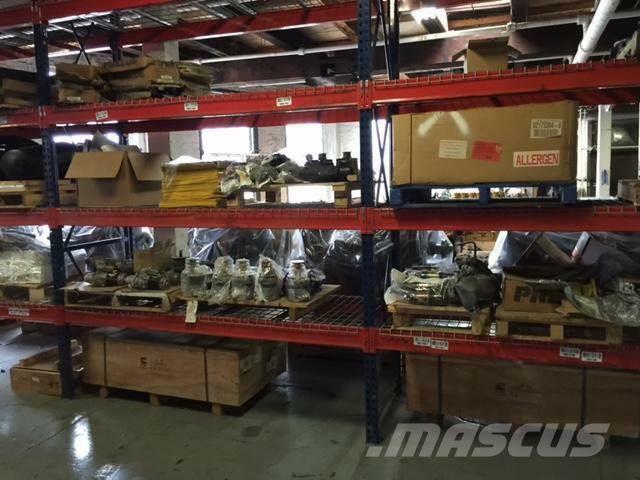 WE ONLY SELL PARTS THAT MEET OR EXCEDE OEM SPECS. FOR BEST PRICING RESULTS SEND US MFG., MODEL, YEAR, HP. ENGINE SN# AND APPLICATION. We are a high volume dealer with over 50 years of experience. 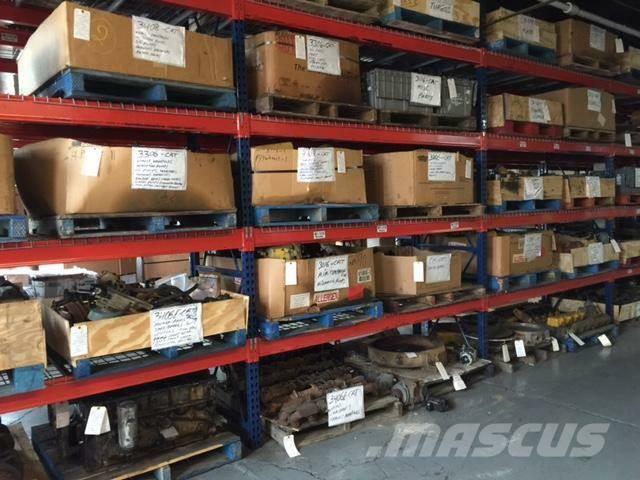 We offer OEM quality, competitively priced, new, new surplus and remanufactured, engines, transmissions, differentials, and engine parts.